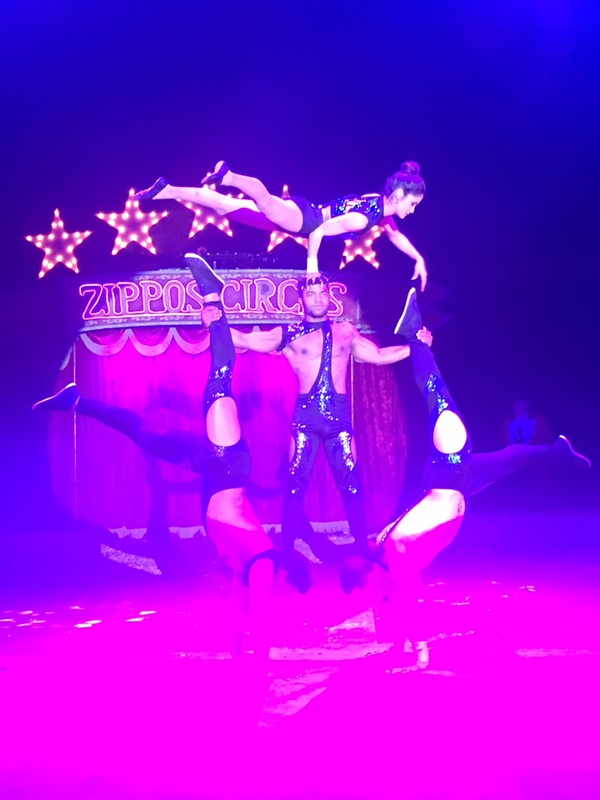 Zippos Circus: The Ultimate Fun Family Show! 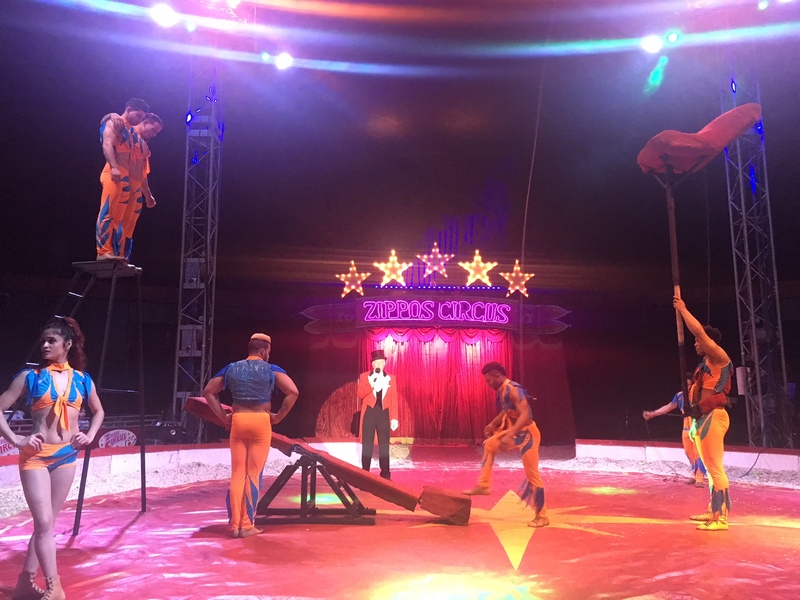 This might be hard for you to believe but life in our house can feel like a circus at times. And, to be frank, why would you not believe it? There is always something going on, someone speeding somewhere and noise. 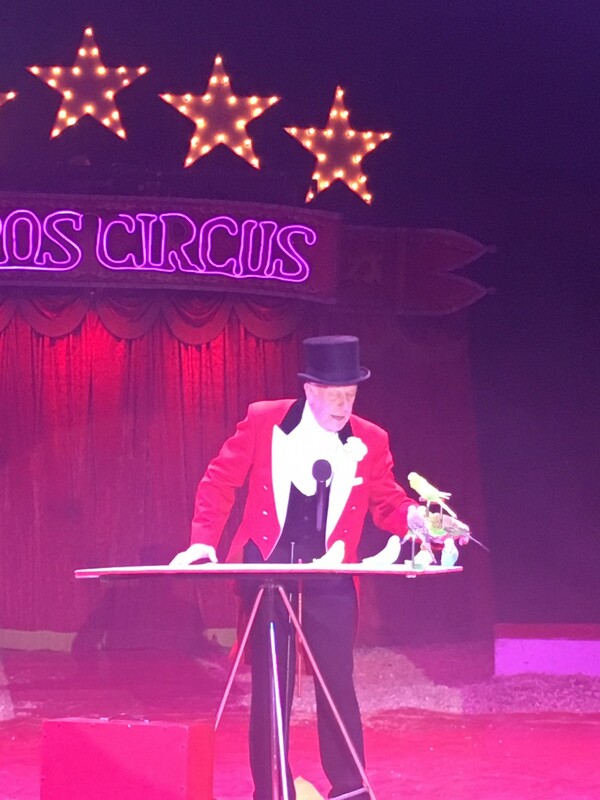 Unlike a circus, our juggling skills are highly inadequate, our acrobatic skills are virtually non-existent and the humour from our resident clown is questionable, no matter what Mike himself claims. 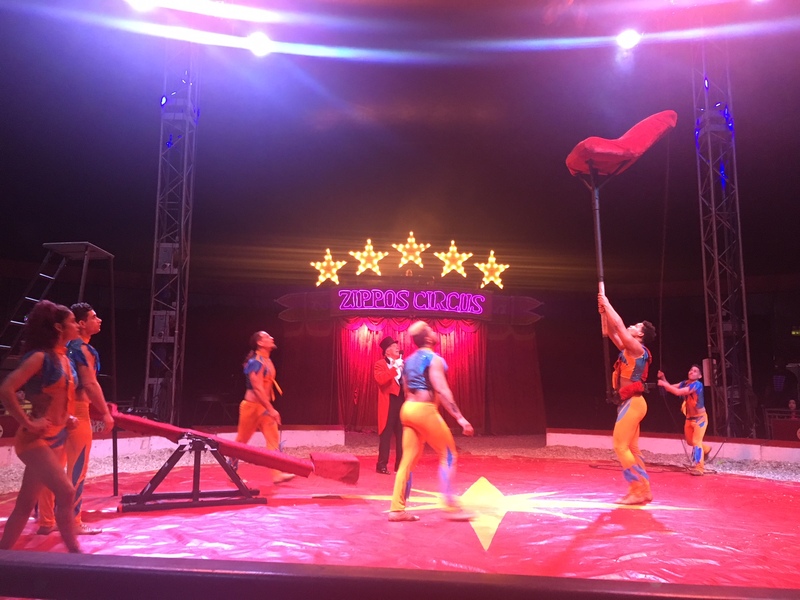 So when we received an invitation to see the experts in action, eight members of the Sullivan amateur circus set off to see the professionals of Zippo’s Circus in full swing. 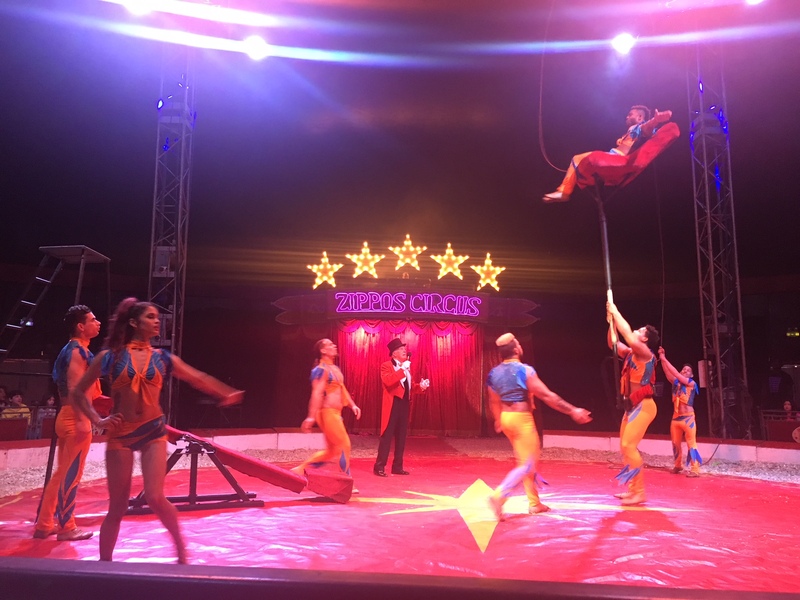 Believe it or not, 2018 marks 250 years of circus entertainment, the anniversary of the first-ever circus invented way back in 1768 by Philip Astley. 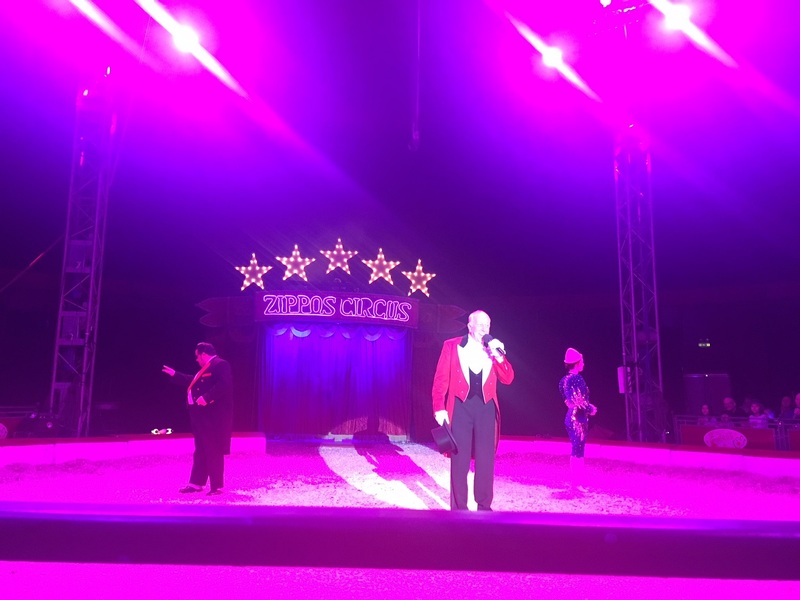 It is fitting that Zippo’s Circus kicks off the anniversary ‘LEGACY’ tour celebrating this popular entertainment at Blackheath, not far from the very first circus show more than two centuries ago. 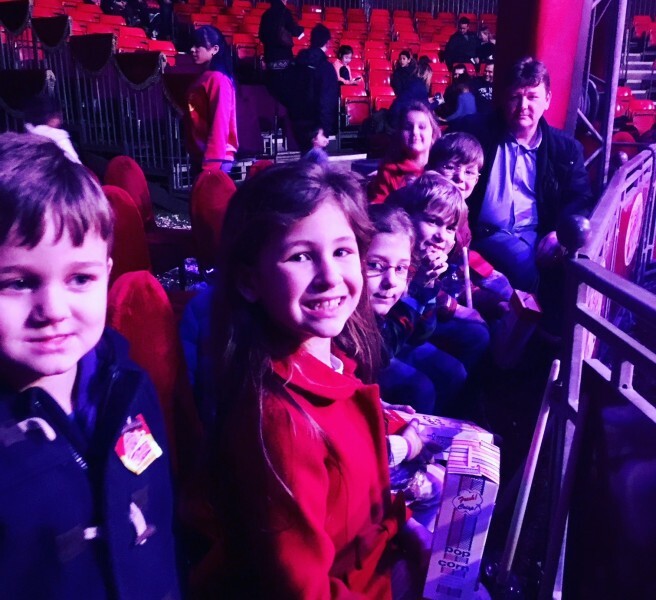 The anticipation was rife as none of the six younger children we took along had never visited the circus in real life before. 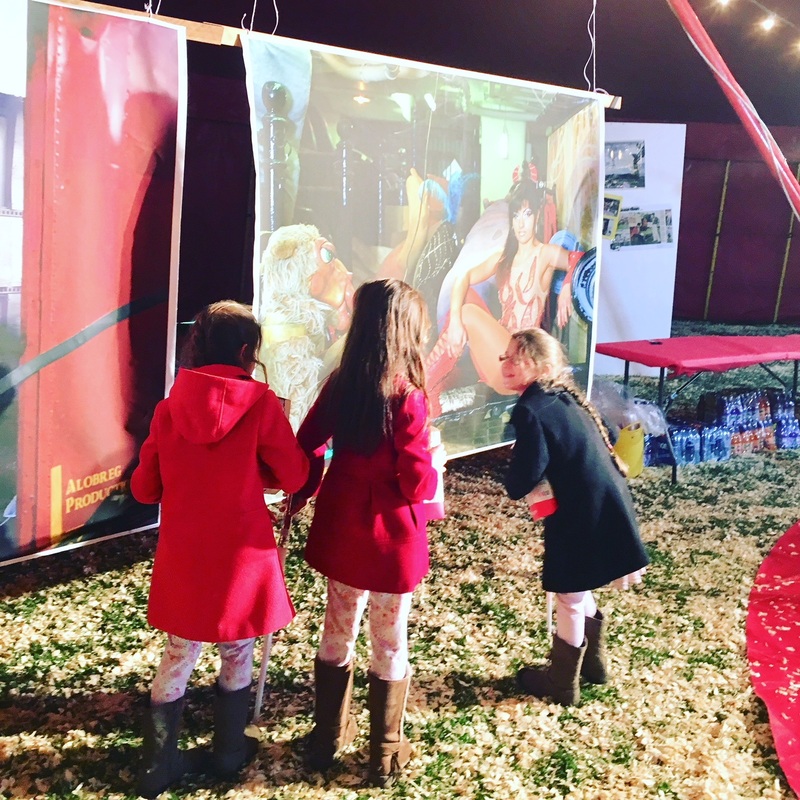 Anna excitedly patted Libby’s arm as they stood admiring the beautiful photographs of various performers that hung in the press tent. 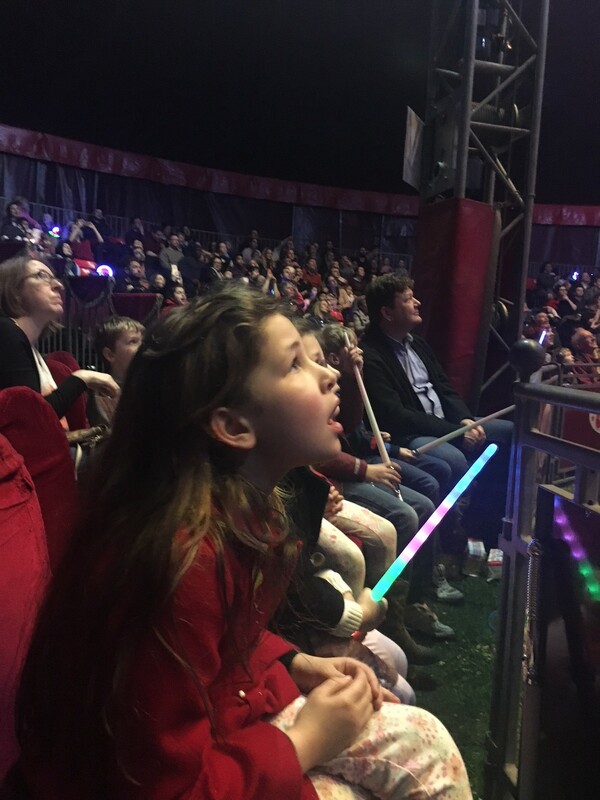 ‘Libby, remember last year when we told Dad we really wanted to see the circus and now we’re really here?’ she said before turning to me and asking for the eleventy millionth time whether the show was starting yet. 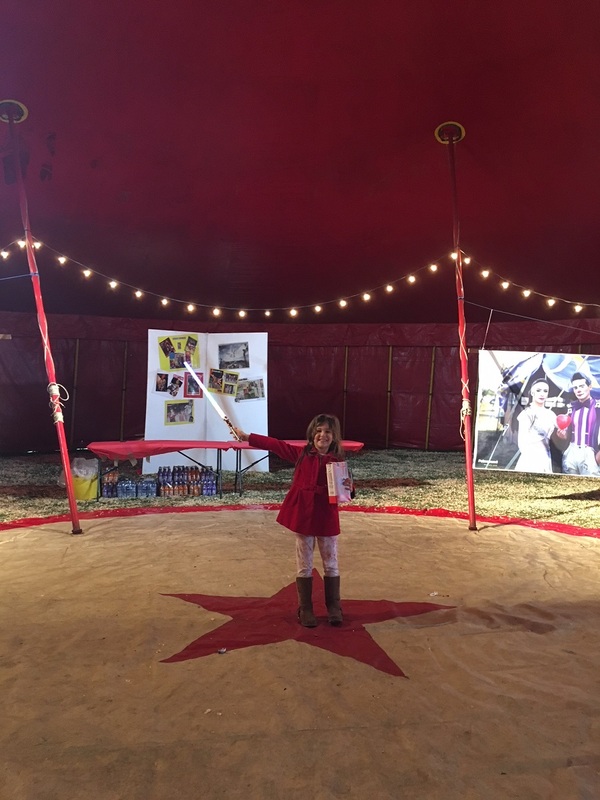 We were led through to the Big Top where we settled into our ringside seats. 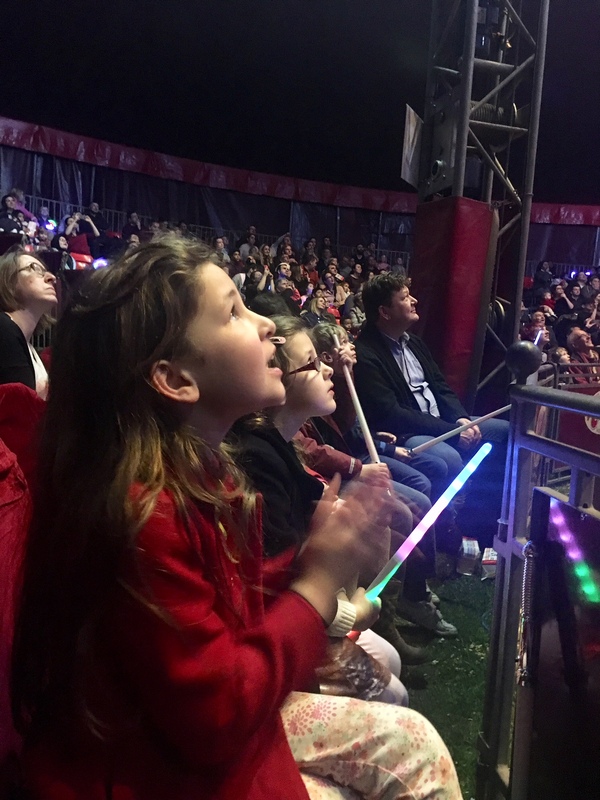 The excitement built even more as we settled into the prime location for the perfect view of the show! 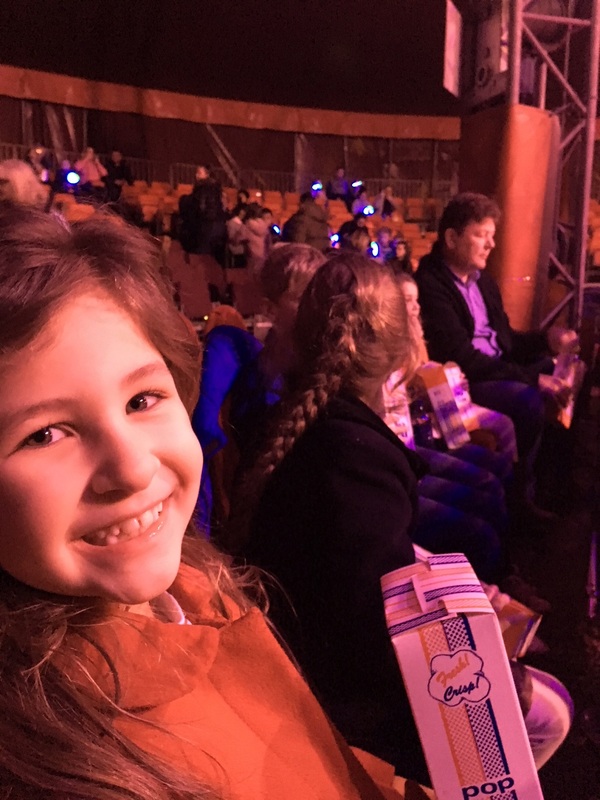 Unlike the weather outside, the tent was warm and dry and the seats were comfortable. 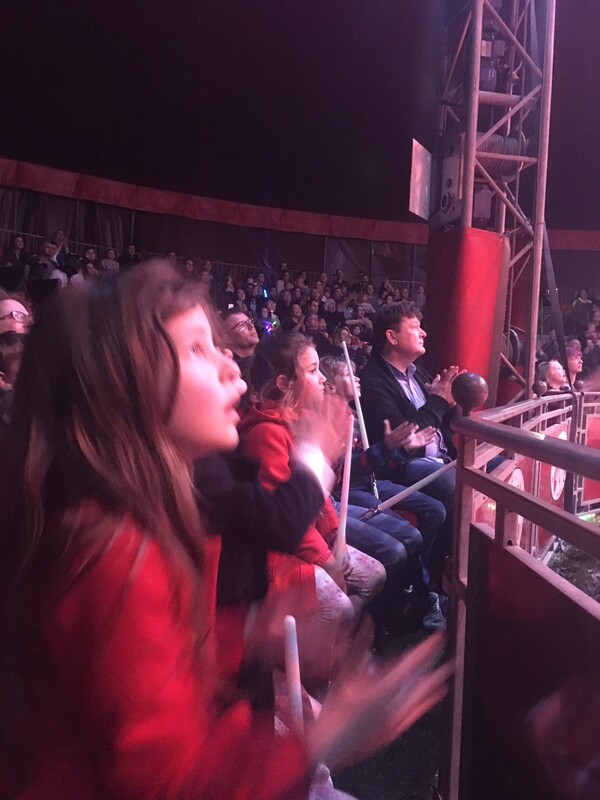 Even so, the children could not remain seated, the excitement getting the better of them. Soon enough it was time for the show to begin. 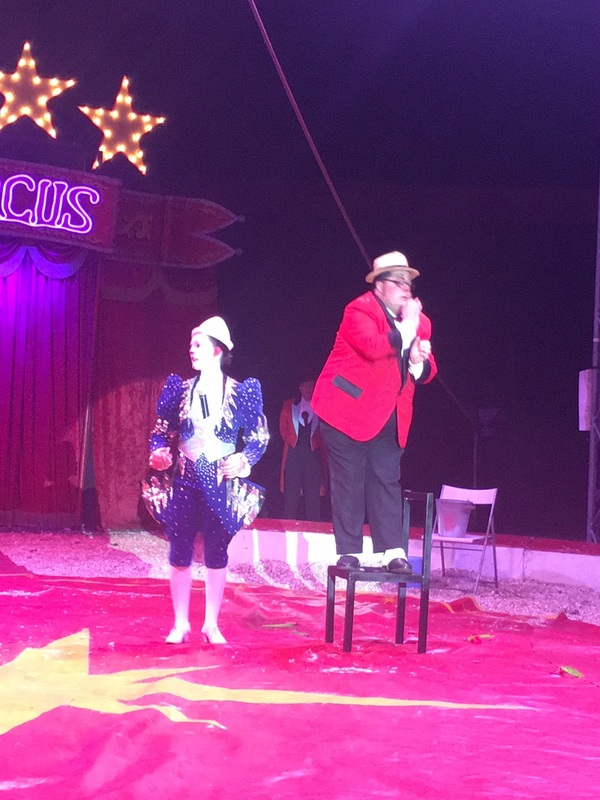 Ringmaster, Norman Barrett MBE, a seasoned veteran of circus life spanning with a career spanning almost 7 decades, took to the spotlight to welcome the audience before introducing the opening acts. 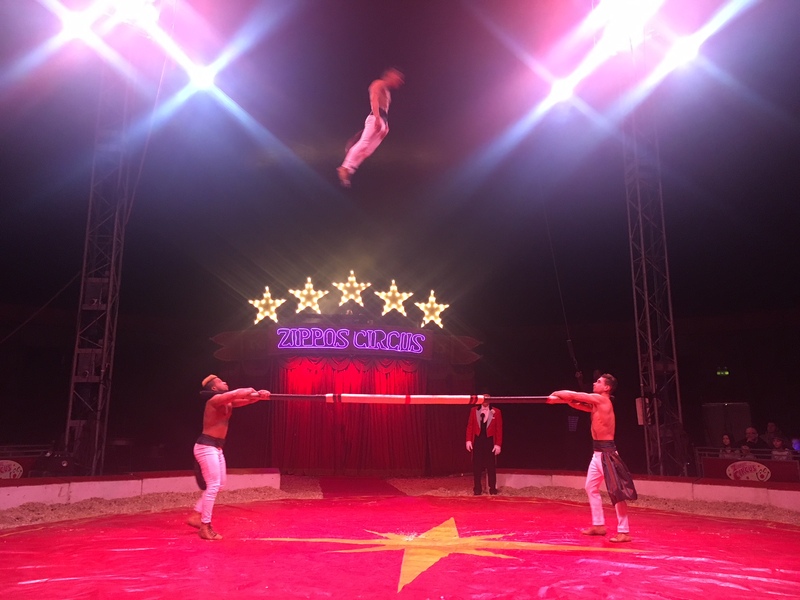 A horse and rider opened the performance before Brazilian Capoeira comic acrobat Paulo dos Santos took to the skies on aerial straps. 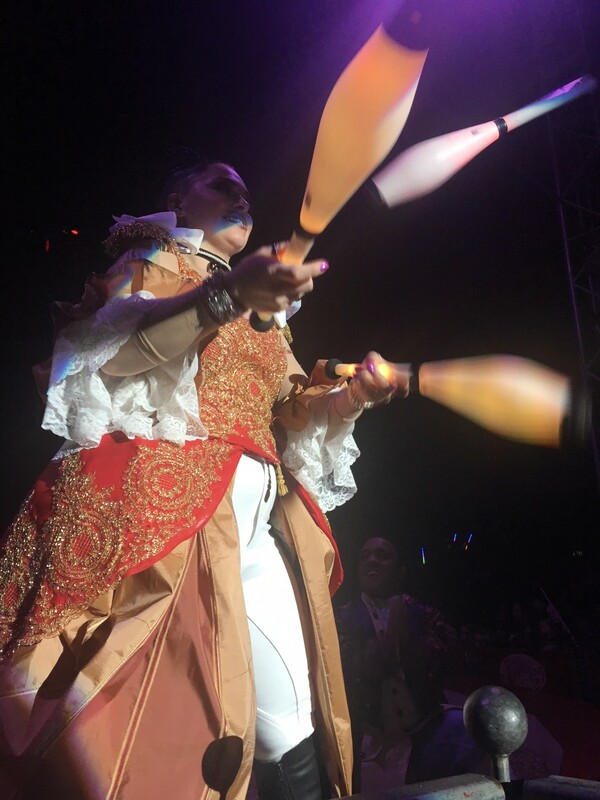 And what circus act is complete without a juggler or two? But what’s that? The bucket? And they’re heading straight for us? 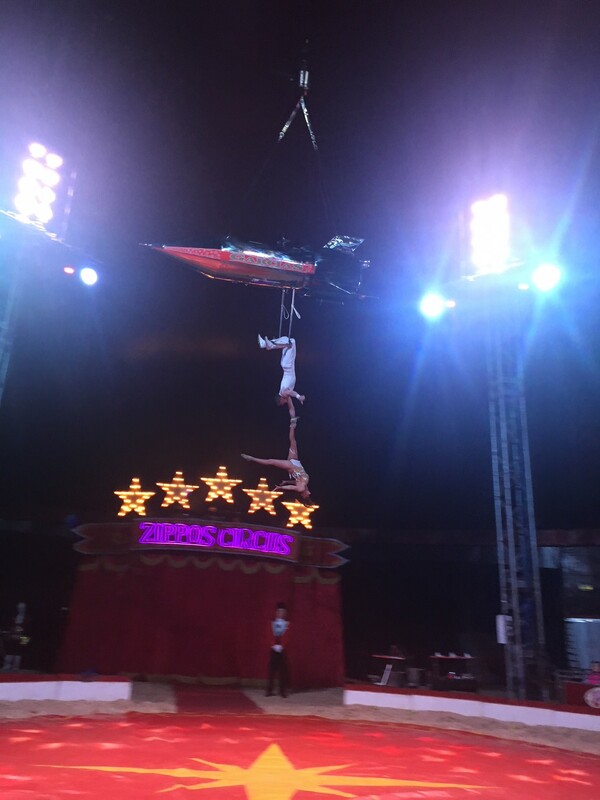 He swung from one trapeze! Will he make it? I glanced over at the children that were also watching in amazement, and couldn’t help but wonder which of them would be trying this at home. 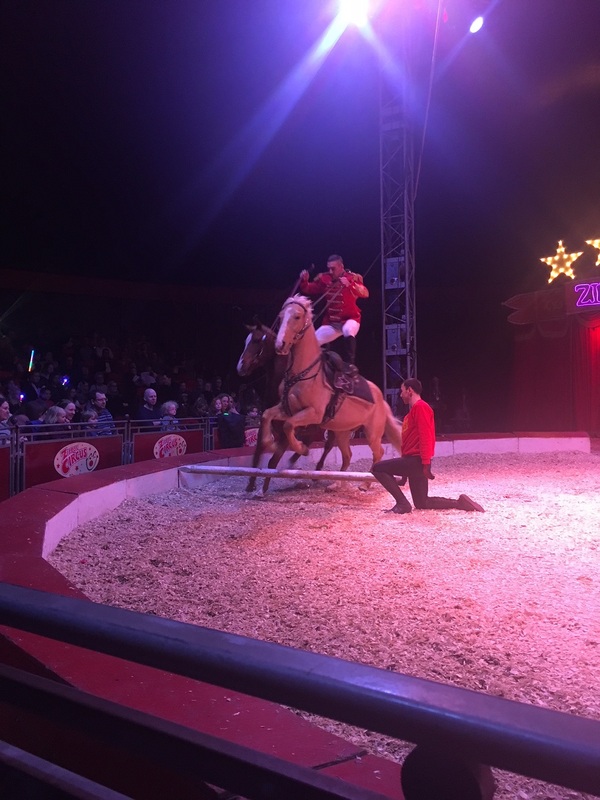 Apart from the horses there are no longer dancing bears and performing animals at the circus – and that’s a very good thing, I think. 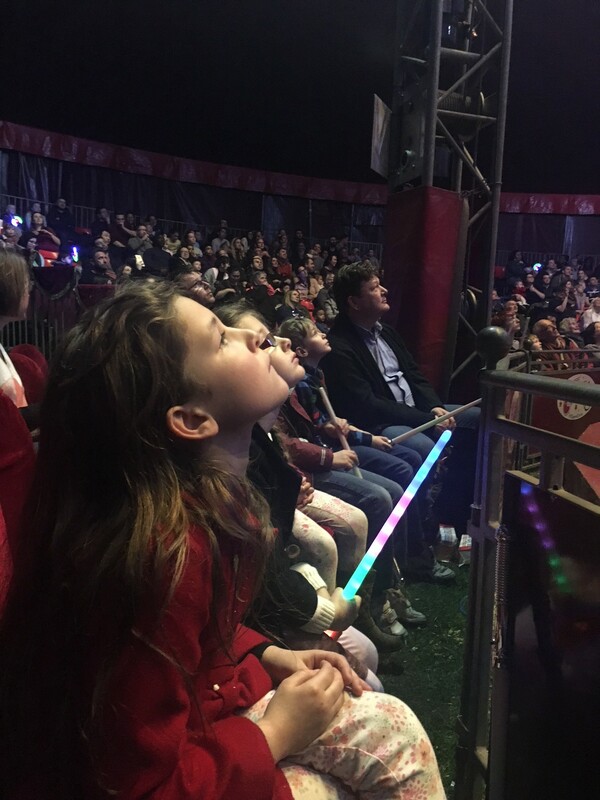 And it was time to observe Libby with much amusement whilst simultaneously marvelling at the skills of the Hermansito Troupe as they bounced, flung and threw each other from a springboard. The big seat in the air is the target. 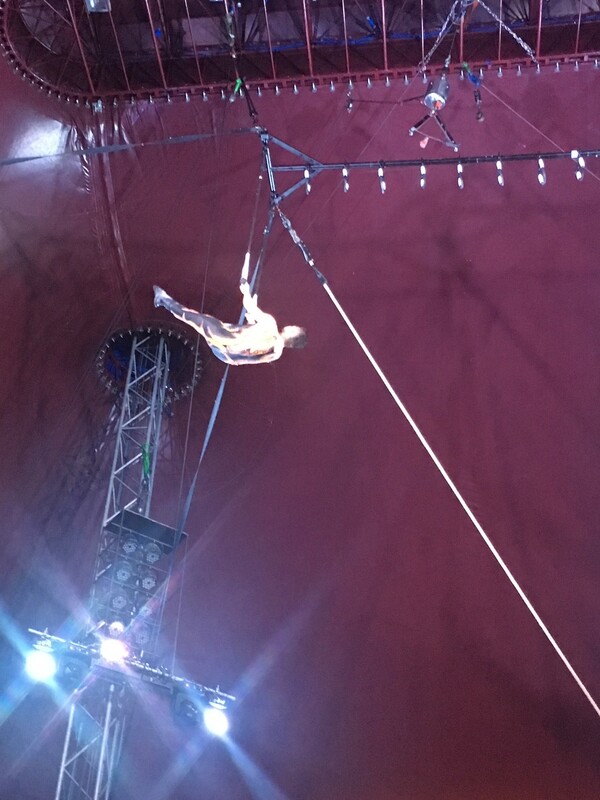 He’s somewhere up there with no ropes and no safety net! He’s in the chair! He’s in the chair! 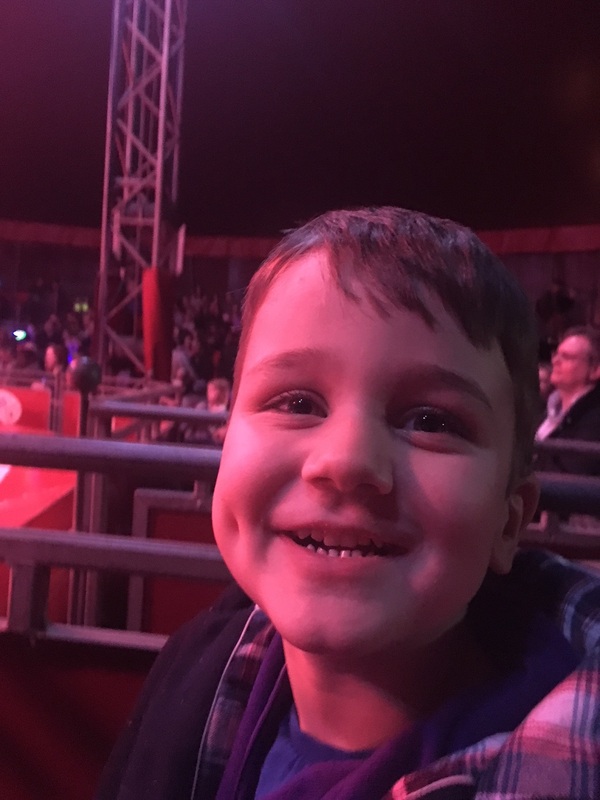 One last performance from the Tottie Clown family including young Charlie who is now the 7th generation to step into the ring. 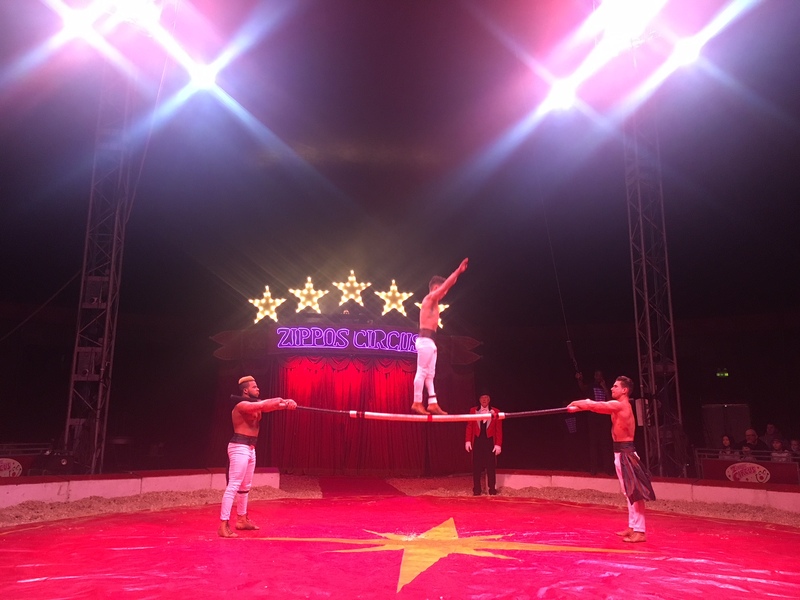 They were followed by the Garcia Jnrs who displayed an elegant gymnastic display of immense strength and skill to a level that I can’t even begin to describe. They were superb! 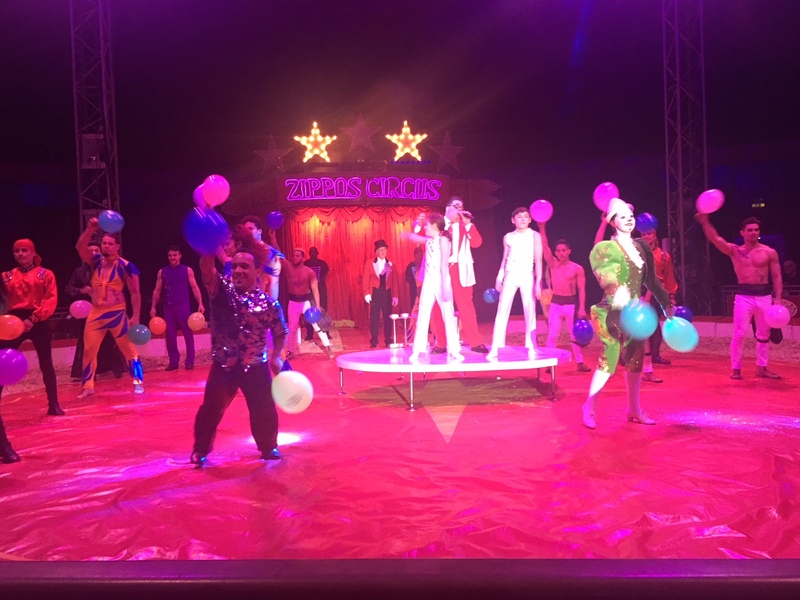 And so following two hours of face-achingly fun and laughter, nail-biting skills, and awe-inspiring talent, the stars of the show came together for the grand finale with a singing, dancing nod to the circus tradition that has been entertaining families for 250 years. 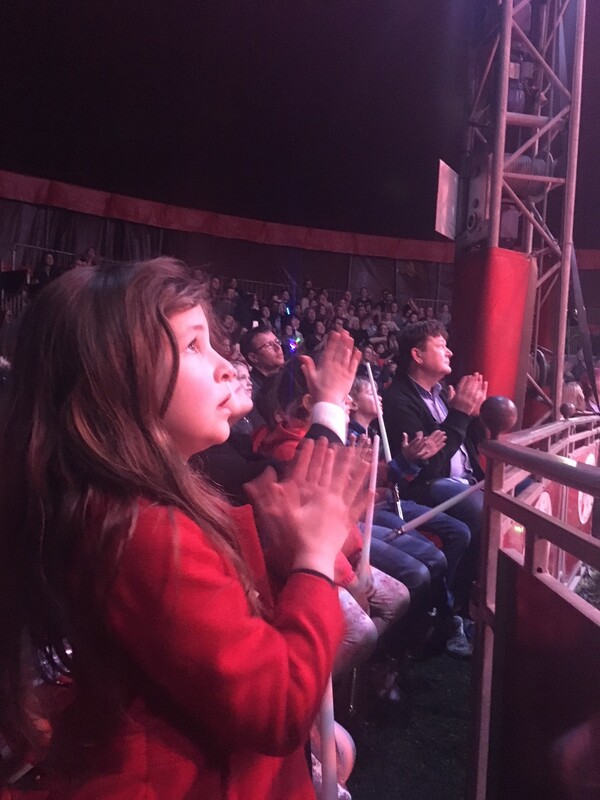 Looking at the sea of smiling faces and listening to the fabulous applause that was undoubtedly well deserved by the performers, it seems that the circus is going to be around for a good while yet. 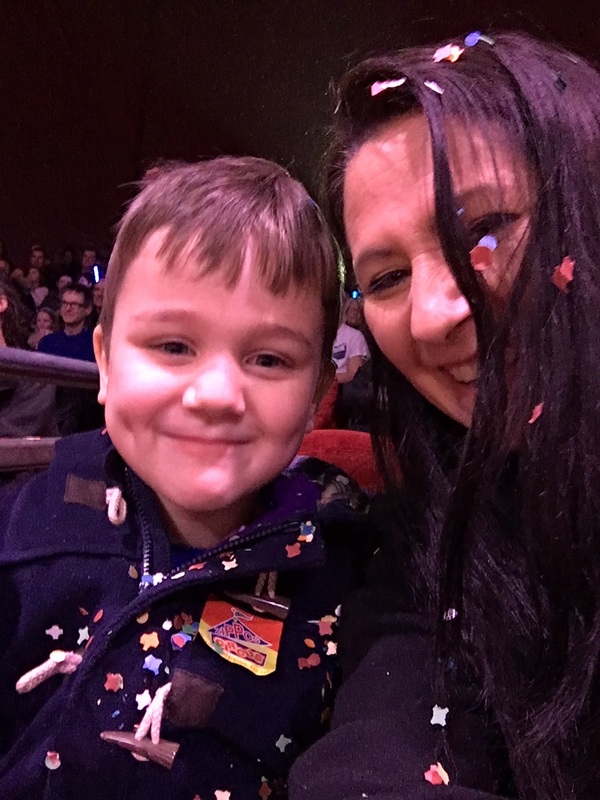 If you are looking for a memorable family day out, this is certain to be a trip the kids won’t forget. 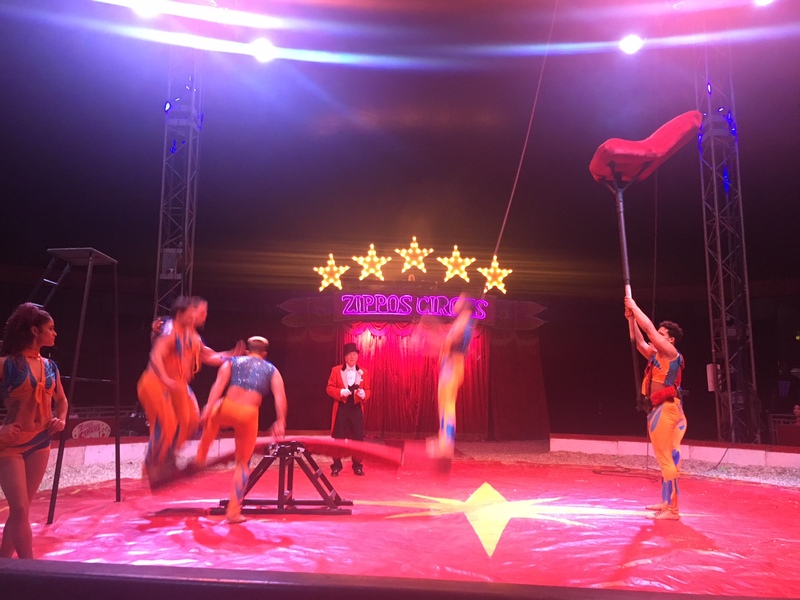 Zippos Circus is on tour around the UK until the end of October 2018. Tickets start from £9 for adults (15 years and over), and £7.50 for children. Children under 2 go free if they don’t occupy a seat. Booking in advance is recommended and can be done online at www.zippos.co.uk or via Dial-a-Seat on 0871 210 2100 (calls cost 10 per minute plus your phone company’s access charge). 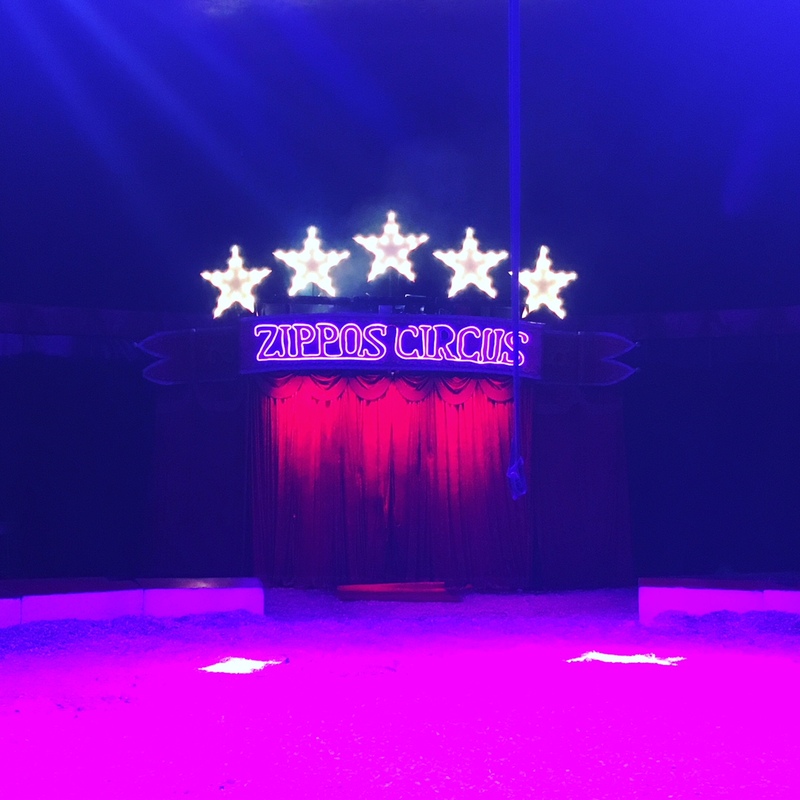 Thank you to Zippos Circus for inviting us along to the performance for the purpose of this review. 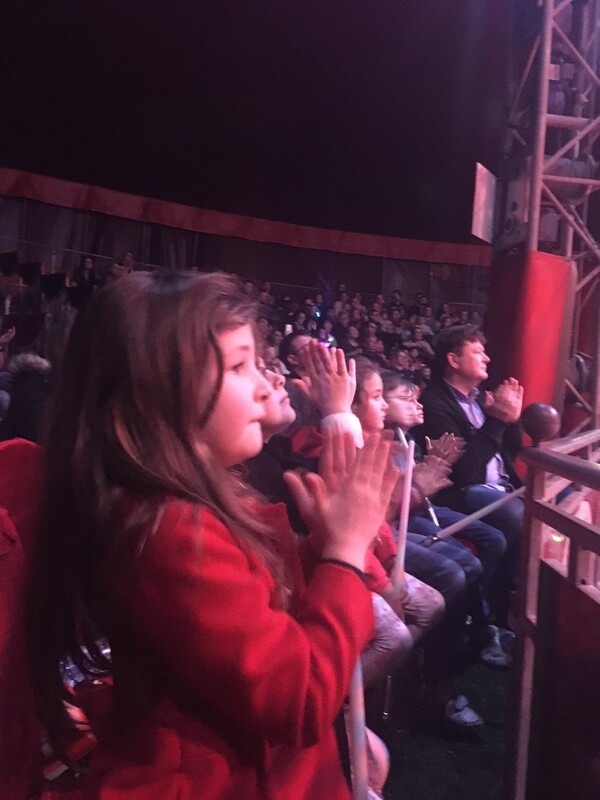 We all had a fantastic time and look forward to visiting again when the circus is next back in town! 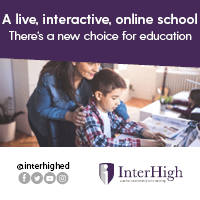 Do You Have What It Takes to Be an Instagram Influencer?